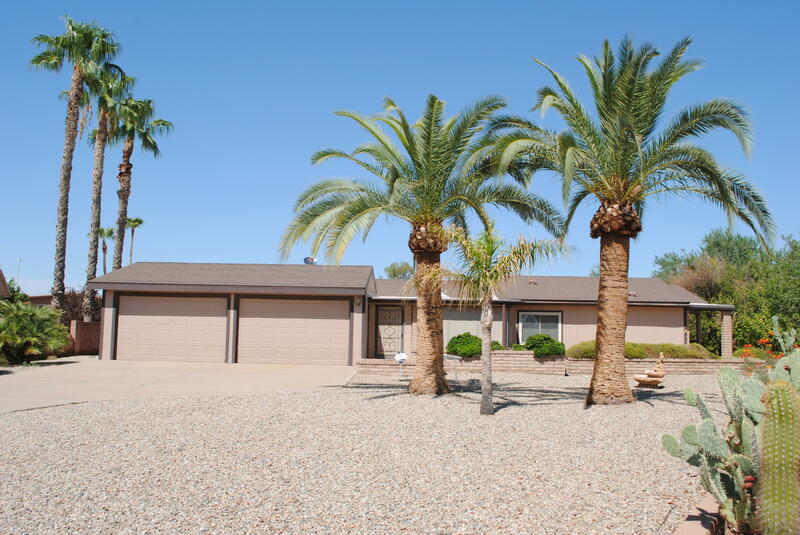 Large corner lot with low maintenance yard, Extra deap garage 24ft. Mature fruit trees, long driveway offers ample parking for visitors, part of one garage was converted into a Den leaving room for a workshop or golf cart parking. Lake/golf course community, with waterfront walking/biking path, tennis, Pickleball, multiple community centers with private restaurants and bars, arts and crafts, truly a resort community age restricted to 45+ ask your agent for details and acceptions.